Police praised the crowds who descended on the monument on Salisbury plain in Wiltshire after a night of “good natured” festivities with only 20 arrests. Clouds blocked out the sight of the sun rising in line with the ancient stone circle at 4.51am. But dawn on the longest day of the year was nevertheless greeted by ecstatic cheers from the crowd. An eclectic mix of devoted neo-pagans, travelling eco-warriors, party-goers and curious onlookers shrugged off the rain to converge on the monument, near Amesbury, for a night of singing and dancing. The festivities, which included two pagan marriage ceremonies, were led by the self-styled King Arthur Pendragon, a veteran Druid. “We didn't get a great sunrise but it was dry,” said Mr Pendragon, formerly known as John Rothwell. On midsummer morning the sun rises in exact alignment above the Heelstone, which sits outside the main rings. 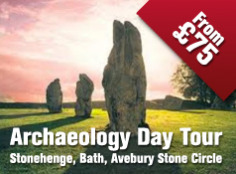 It remains unclear whether this was because those who built Stonehenge came from a sun-worshipping culture or because it was part of a huge astronomical calendar. Once the setting for bitter stand-offs between police and adherents of a modern form of Druidism, midsummer sunrise at Stonehenge has become a popular spectacle for thousands in recent years. Usually roped off for conservation reasons, the centre of the circle is open to visitors who are free to explore the ancient structure. Wiltshire Police said 11 people had been arrested on suspicion of drug related offences and five on public order matters with a handful of others accused of being drunk and disorderly or drink-driving. Superintendent Gavin Williams said: “18,000 people attended Solstice and the vast majority behaved very well and came to see the sunrise in the spirit of the event. “We were clear about our intention to police Solstice as we would the night time economy and although it was disappointing that some individuals chose to bring drugs with them, they were dealt with robustly. 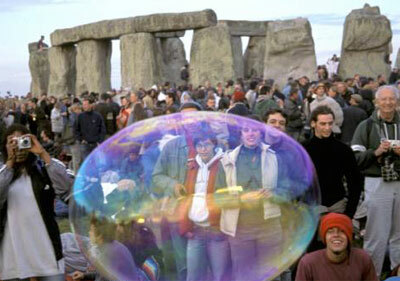 THOUSANDS of revellers are expected to descend upon Stonehenge for this year’s Summer Solstice. Sunrise will occur at about 4.45am on June 21, which is the longest day of the year. 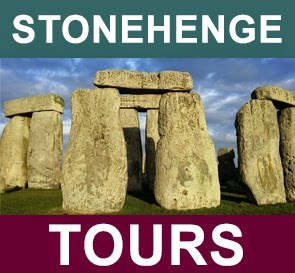 English Heritage is opening Stonehenge to the public from 7pm on Monday, June 20, to 8am the following day. The Solstice car park, just off the A303, will open from 7pm on Monday, June 20, with last admission at 6am on Tuesday, June 21. Access to the stones and car park will be free of charge but organisers have advised people to use public transport where possible. Wilts and Dorset bus company will be running a regular service from Salisbury railway station, via the bus station, from 6.30pm on the Monday evening through to 1.15am on Tuesday. 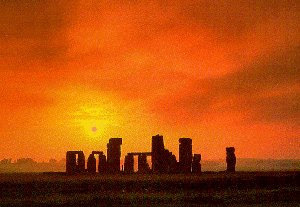 Have a great Solstice, please respect the site.